Commission artist Lamberto will create something personnel. Commission artist Lamberto has created art for many famous clients such as Willie Nelson, Barbara Bush, Billy Bob Thornton, Anna Nicole Smith and many more. His corporate clients include Walt Disney. If you are looking for a truly talented commission artist to create something unique for your home or office look no further than Lamberto. The medium can be anything of your choosing including paint, sculputures, concrete and portraits. You will have something you and your family can cherish for generations to come. Lamberto has done many personalized pieces for well know celebrities and sports stars. 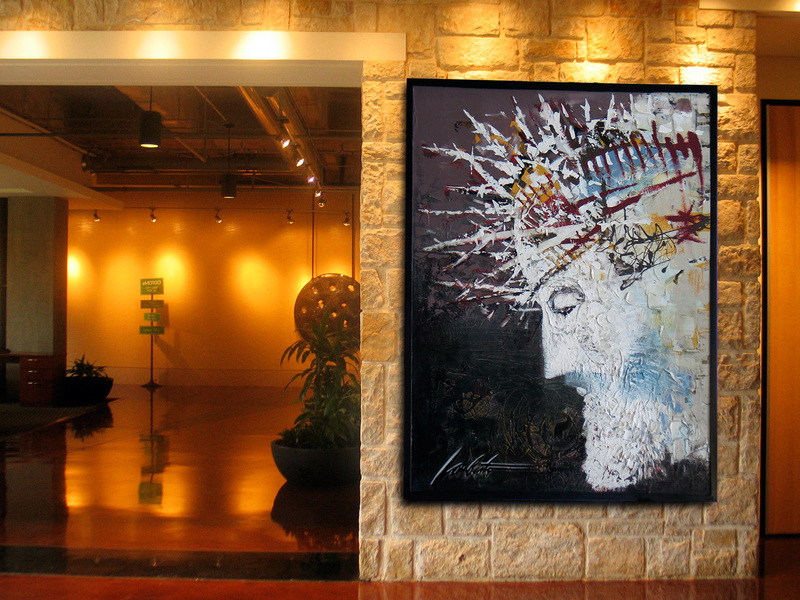 Lamberto’s commissioned art has been viewed by art lovers all around the world. Furthermore when hiring an artist you need for them to be easy to work with and understand your needs. Always bring pictures this most definitely helps Lamberto in understanding what you have in mind of the final results. It’s very important to be patient while the whole art creation takes place. Make sure you give the artist all the time and space needed to complete the one of a kind personalized masterpiece. A portrait created by Lamberto is one of the most personnel gifts you can give to a friend or loved one. Most of all Lamberto will work with you to make your vision a reality.